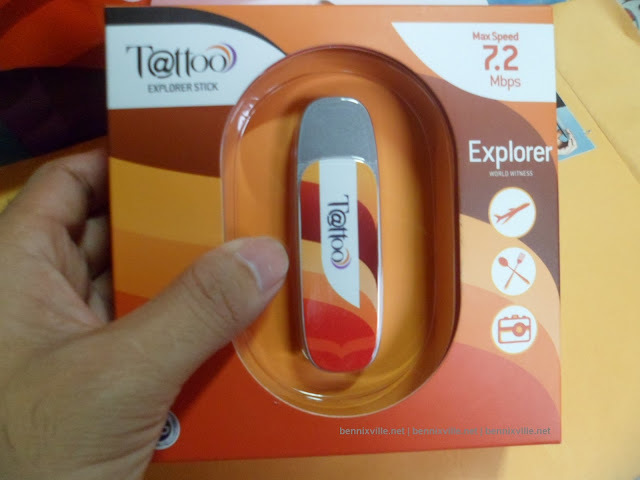 Just this week I finally bought my own broadband stick for my personal internet needs at home and I get the latest Tattoo kit from Globe, the 4G Explorer Stick with up to 7.2Mbps max speed at price tag P1, 295. This stick also features SMS, PC Voice support and HSPA+ /HSUPA/HSDPA/UMTS network access which is compatible to any Windows OS (not sure on Windows 8) and latest Mac OSX operating systems. The installation was very fine w/ excellent signal; a notification from the dongle notifies me that I have around 21.56 mbps download speed, amazing! ..But after two days of usage I was a bit disappointed due to bandwidth limit, remember this device is subjected to Globe Fair Usage Policy where users download data can’t exceed to 1GB per day however, I don’t expect that the maximum is only 800mb-after that you will disconnected abruptly then, you’ll have to wait for another day to resume surfing. 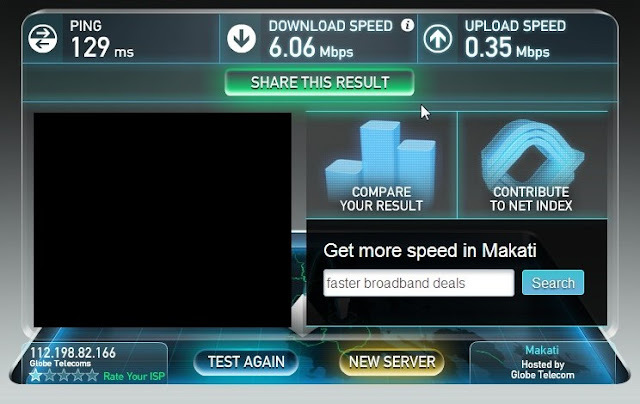 So, my remedy of the bandwidth cap is to avoid streaming huge bandwidth consuming sites like youtube and torrent. You can freely surf all other sites. 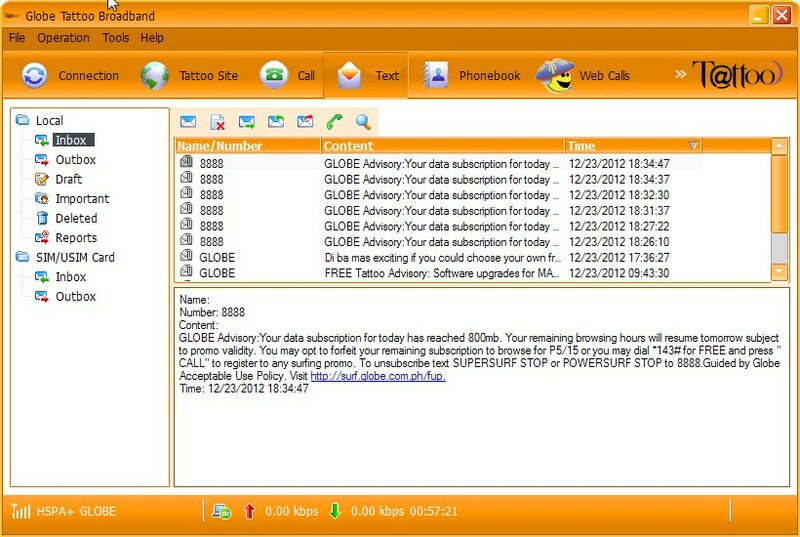 -Postpaid is available w/ no bandwidth limit. I rate this device: 7/10.Grab this device if your broadband need is only for email, surfing, social media, mp3 music, blogging and other web activities. If you love streaming videos, movies, and P2P sharing applications then, it’s wiser if you choose their postpaid offers.